This easy 8.6-km (5.3-mi.) 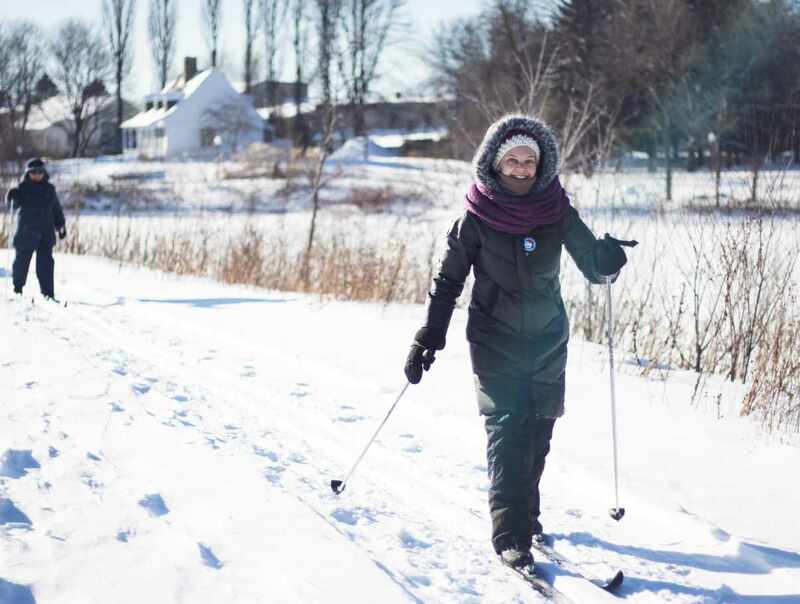 cross-country ski trail winds through the districts of Limoilou, Saint-Sauveur, Saint-Roch and Vanier. It stretches from the Samson Bridge (boulevard des Capucins) all the way to the Aqueduc footbridge (near the Scott Bridge) on both sides of the Saint-Charles River. The trail is single track and is groomed every morning by the team at the Société de la Rivière Saint-Charles. Hours: Maison Dorion-Coulombe (Saint-Charles River Interpretation Centre): daily, 9:30 a.m. to 4:30 p.m. Free access. 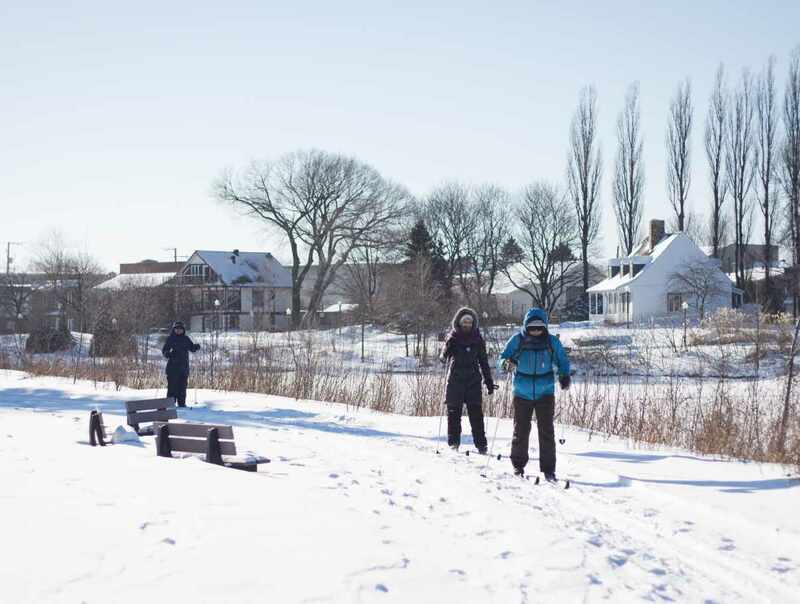 Parc de la Pointe-aux-lièvres (winter season): Monday to Thursday: 12 p.m. to 9 p.m. Friday to Sunday: 10 a.m. to 9 p.m. *If weather permitting. Free access (rental service $). Closed: Maison Dorion-Coulombe: closed December 25 and 26, and January 1 and 2. Winter sport centre at Pointe-aux-Lièvres: closed for the summer.